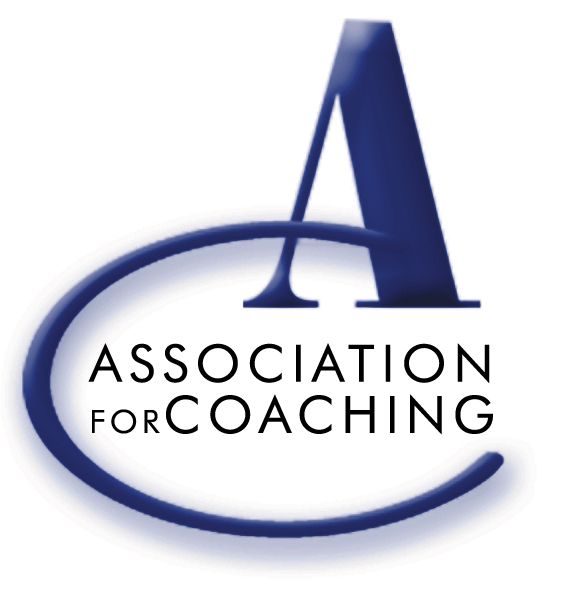 I am a personal and executive coach who is passionate about facilitating people to be the best they can be – both in the workplace and at home. I am a former chartered accountant, an HR professional and a qualified coach. My fascination with people’s beliefs, motivations and the systems around them started when I studied Politics at the London School of Economics. I then qualified as a chartered accountant in a city firm, before going on to hold commercial finance management positions in the gaming and consumer goods sectors. I moved from finance to HR - my second career - where I enjoyed a variety of HR roles, coaching individuals at all levels, across geographies and disciplines. In particular, I worked with finance, legal, IS and HR professionals. In 2006 I trained and practiced as a volunteer crisis counsellor and in 2012, I followed my true passion for developing others by qualifying and working as a coach - my third career!